One of the best tech secrets of modern photography is the ability to never have to write down in a little notebook where you were when you took a photo in order to remember later. Many folks have GPSes in their car, but they aren’t only for getting directions from place to place. A GPS device can also record the very place you were standing when you took a photograph, and save it into your camera’s EXIF data. 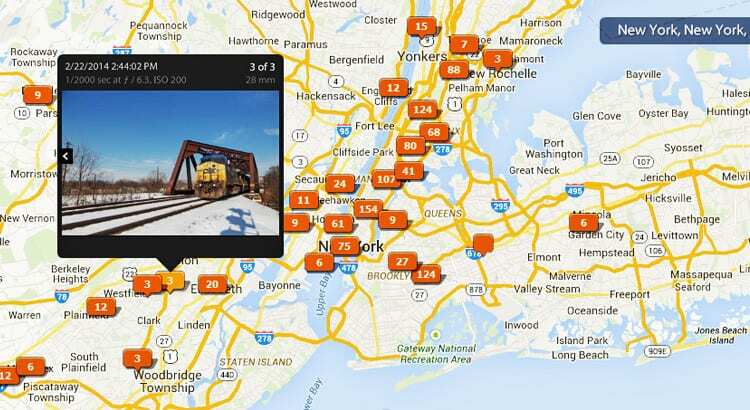 For those that spend time traveling and chasing trains, a GPS is extremely useful. Photos that have GPS data recorded are known as “geotagged” – and to the modern photographer, it’s the best thing since sliced bread! Since I’ve mentioned EXIF data, it is certainly worth mentioning this other wonderful part of modern photo. EXIF stands for EXchangeable Image File format, which is basically a way that a photo’s metadata is saved. 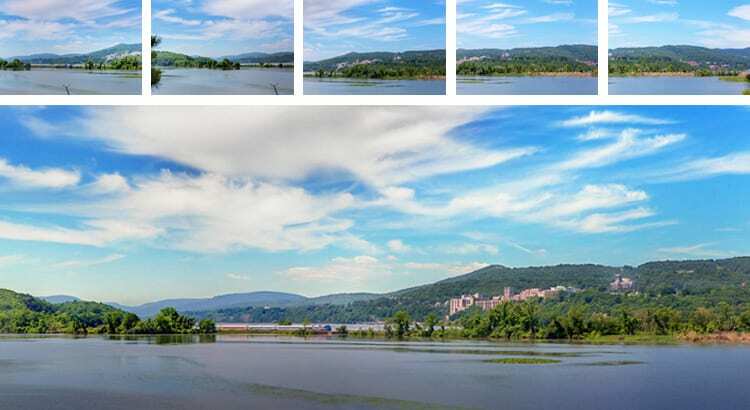 Each photo taken with your camera has this data, which usually records the date and time the photo was taken (provided you have this set correctly in your camera), the camera make and model, and the settings used to capture the photo – usually the mode setting, ISO, aperture, and exposure. In some cameras you can set specific copyrights (my camera adds my full name and website address to the EXIF data) or other messages. If you have a GPS device linked to your camera, GPS coordinates for when the shot was taken (including the altitude in some instances) are also recorded. 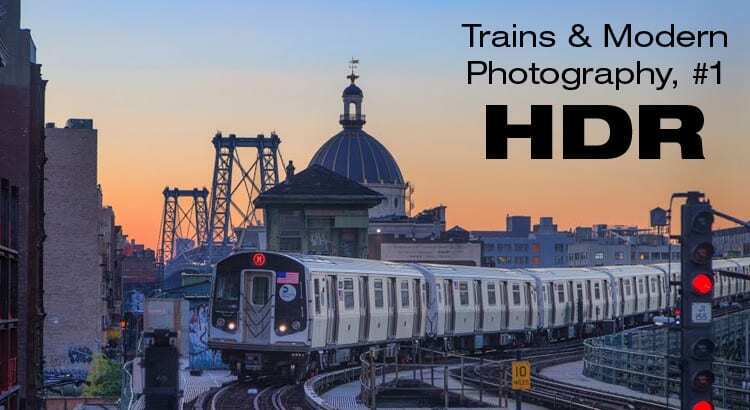 Love it or hate it, High Dynamic Range, better known as HDR, is the topic of our first post here in “Trains and Modern Photography.” Many folks, who are quite vocal (for example, the blog I Hate Your HDR), find fault in the often overdone and completely fake appearance of some HDR photos. However, if you do HDR right, and in a subtle way, it can make a great photo. The goal of HDR photography is essentially to get more detail in the shadows and lights of your photo. This concept, however, long predates digital photography. Back in the days of black and white film photography, the film could capture a wider range of details than could be displayed in a print. Thus using darkroom techniques like dodging and burning, one could bring out more details in highlights and shadows. 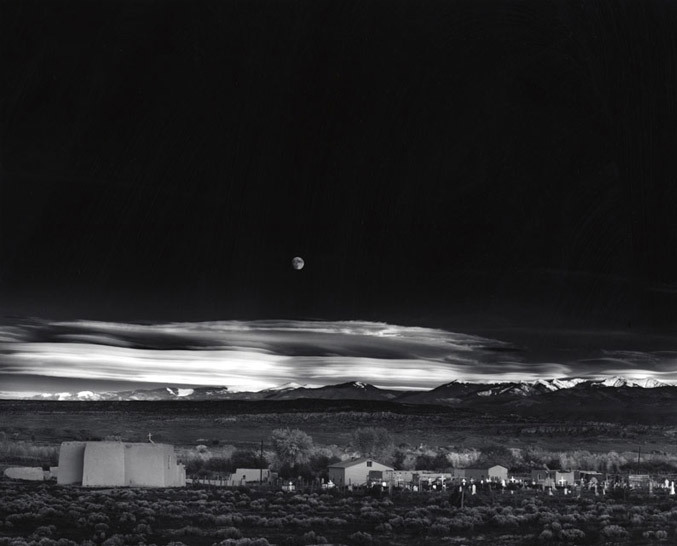 Ansel Adams was considered a master in techniques like this, and his photo Moonrise is considered a prime example. Compare below, the “straight print” of the photo with no modifications, versus the darkroom edited version. Beyond the sky being darkened, which was clearly a stylistic choice, the clouds and moon which were bright and nearly blown out gain more detail. The somewhat washed out foreground gains contrast and detailing. These are some of the very same things that good HDR photography attempts to do. 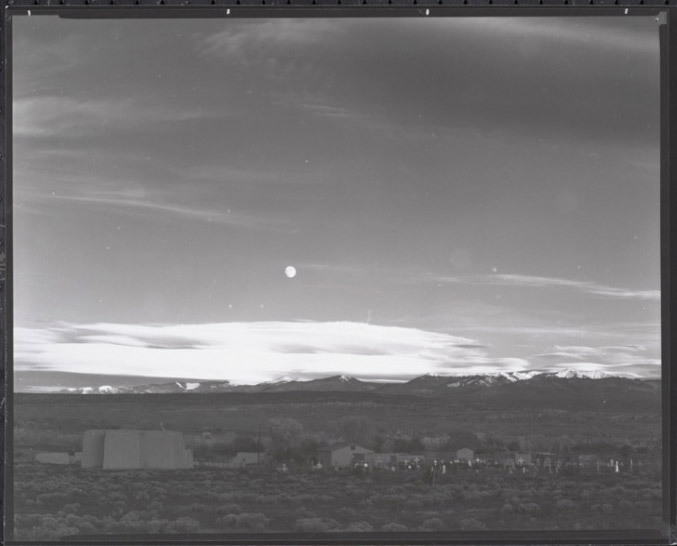 Moonrise by Ansel Adams, before and after darkroom editing to gain more dynamic range. In order to do HDR, one must use exposure bracketing (which is often a feature you’ll find in your DSLR). Basically, you’ll take three photos of a subject, one at a normal exposure, then one with less exposure (yielding a darker photo, with details in the highlights), and another with more exposure (yielding a brighter photo, with details in the shadows). Later on you will combine the three photos in computer to blend them together and create a single HDR photo. 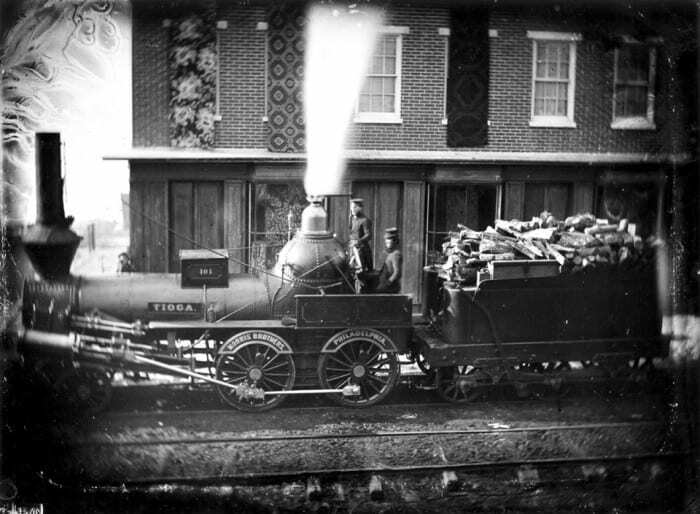 For more than a hundred years trains and railroads have provided an interesting subject matter for photographers. In the earliest years cameras were clunky and few, often in the hands of a professional. As the years went by, especially after the introduction of photographic film, cameras found their way into a railfan’s arsenal in increasing number. We’ve come a long way since then. 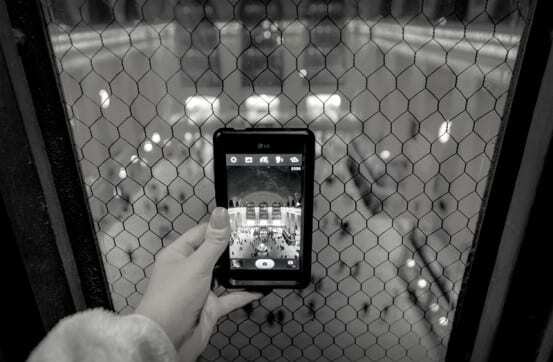 The modern world has technology abound, and a camera is now found in just about everyone’s pocket, thanks to cell phones. For those serious about photography, technology has opened so many doors, and has made the art of railroad photography even more interesting. While many of the underlying principles have always remained the same, images that could never be captured before are now possible. 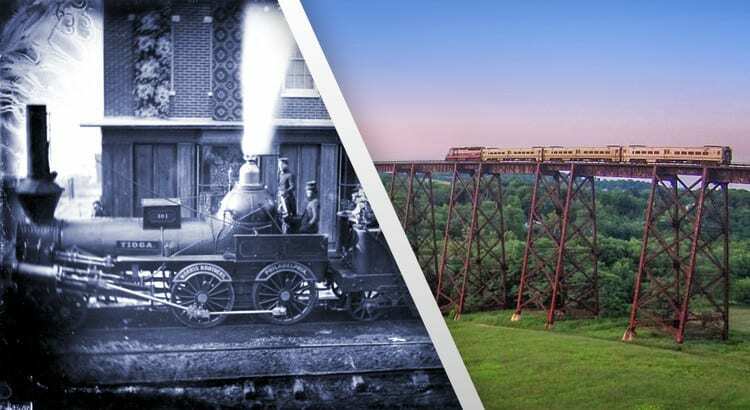 Railfanning via a camera mounted on a flying drone would likely have been beyond the wildest dreams of early photographers, yet it is one way that people are capturing images of trains today. 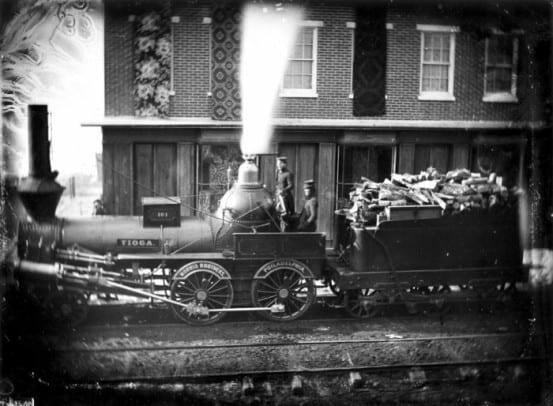 A daguerrotype considered one of the earliest known railroad photographs, circa 1850. Via the Center for Railroad Photography and Art. I consider my upbringing to be on the very bridge of old-school photography and the “modern” technology world. I grew up shooting film, and in art school was expected to develop my own negatives and prints (admittedly, I hated it). Likewise, I remember getting my hands on my very first digital camera as a freshman in high school – it was a clunky beast, taking a 3.5″ floppy disk to save just a few photos. It wasn’t until I was in college that I got my very own digital camera (a simple point-and-shoot), and I didn’t get a digital DSLR until after I had graduated. I never fully enjoyed photography much until I had gone full digital, and since then I’ve attempted to embrace all the newest tech that I can get my hands on. 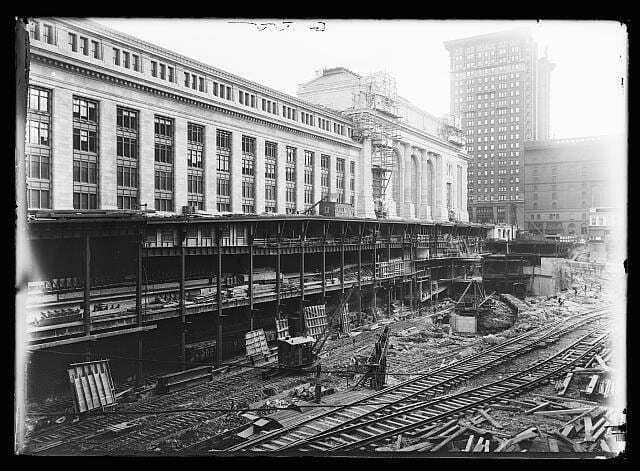 Image from a glass plate negative of Grand Central Terminal’s construction. From the Library of Congress. Because of my love of photographic technology, and a suggestion by a reader, I’m going to be starting a new feature project on this blog – namely a column entitled “Trains and Modern Photography.” The column will feature both modern photographic technology, like the aforementioned drones, to GoPros, as well as modern techniques, like panoramic, high dynamic range, and timelapses – all from the perspective of a railfan. Though it will be of most interest to the photographer, I hope that everyone will be able to enjoy it, essentially seeing the “behind the scenes” of how great photos are made. So that is about it for this introduction… look for the first “Trains and Modern Photography” post tomorrow, represented by a light green dot, which you’ll see now added to the category list on the right bar of the site. If you happen to have any suggestions or ideas of technology or topics we should cover, shoot me a message or just comment below!